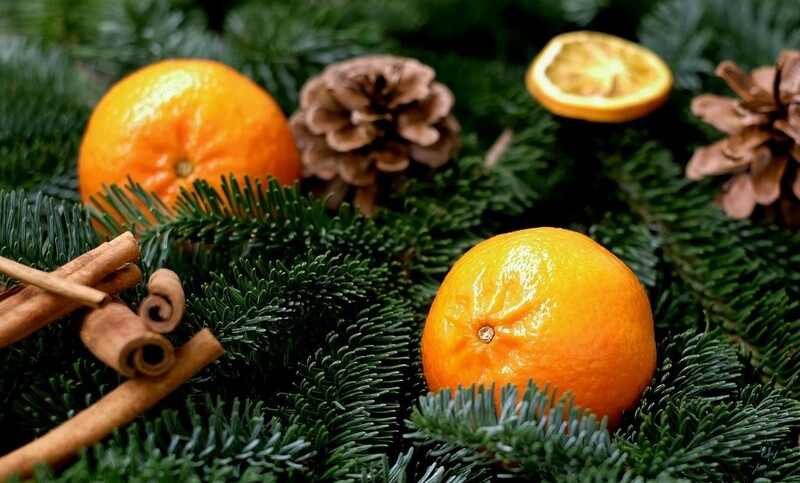 "We celebrate Jesus' birth and, through him, the amazing possibilities for transforming ourselves and the world." 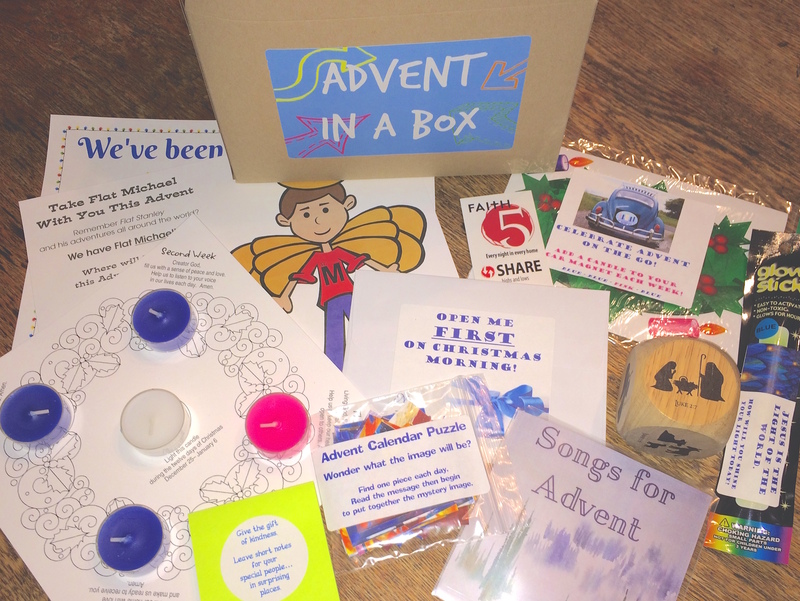 Looking for Advent devotions, Christmas inspiration, and other resources? Forward Movement has you covered! With some new publications, and other old favorites, there are many options for deepening faith this season. 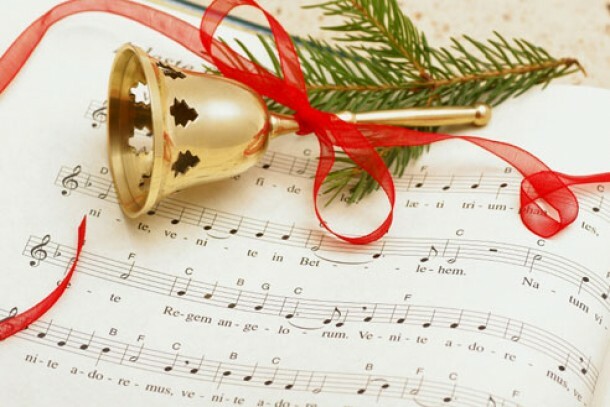 Many of us have heard the story of Jesus' birth, but have we lived inside it? 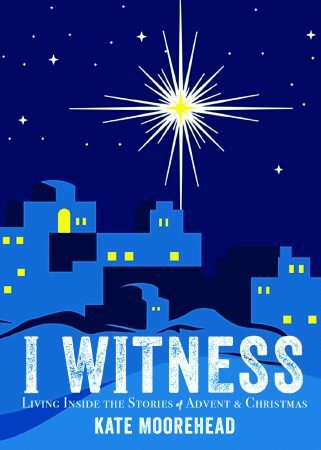 This devotional book invites us to enter the story of salvation with our hearts and minds wide open, experiencing the miracle of Jesus through the eyes of witnesses: Zechariah, Elizabeth, Mary, Joseph, the shepherds, the wise men, and others. 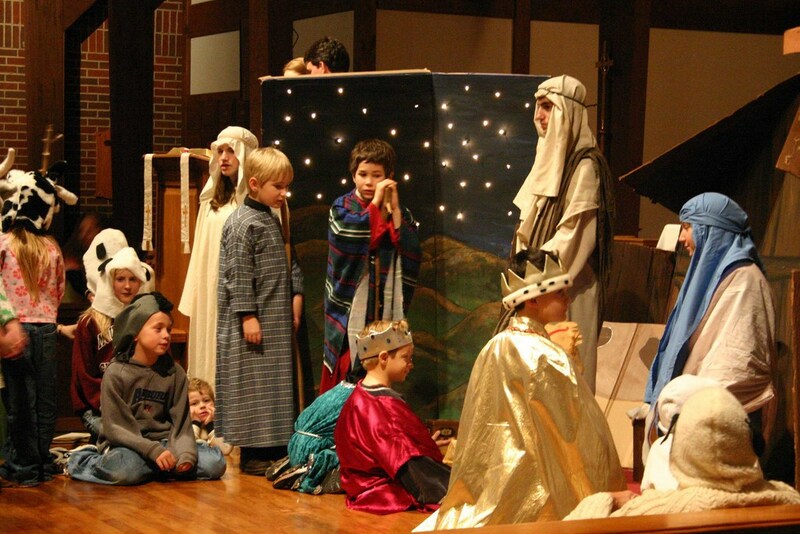 Moorehead encourages us to bear witness ourselves—both then and now—to the marvel and majesty of a babe born in a manger, of Christ our King. This 2017 calendar poster, with Illustrations by Jay Sidebotham, suggests ways to mark the days through the Advent season. 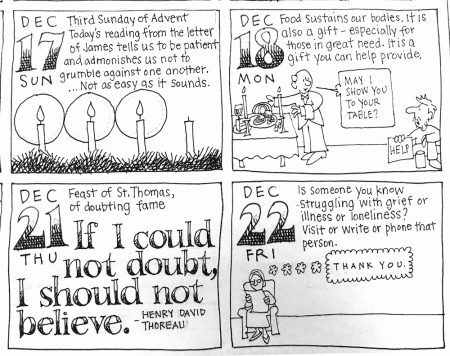 The calendar offers ideas for prayer, helping others, and being thoughtful about the true meaning of Christmas. Take our advice to your hearts and to your walls: Slow down. Quiet. 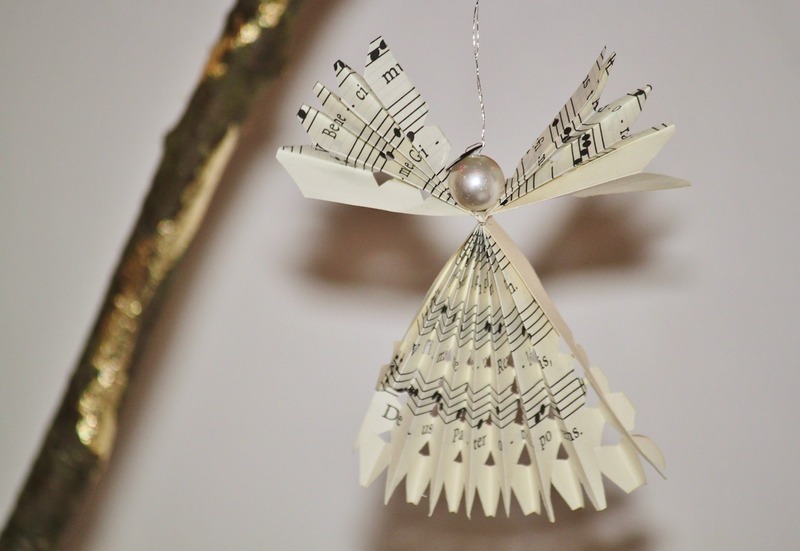 It’s Advent! Perfect for the whole congregation! 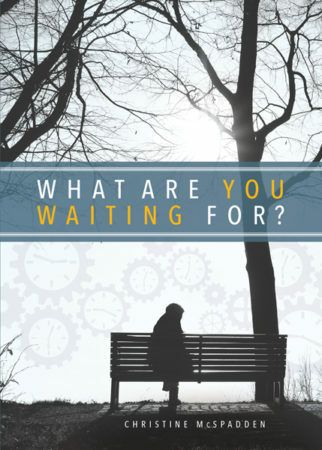 With laugh-out-loud humor anchored by spiritual truths, author Tim Schenck helps us maintain our spiritual sanity through the often-frenetic chaos of Advent and Christmas. 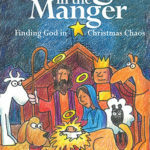 Illustrated by popular cartoonist Jay Sidebotham, Dog in the Manger also explores the major characters of the season in new ways, including John the Baptist, Mary, Joseph and of course, Jesus. 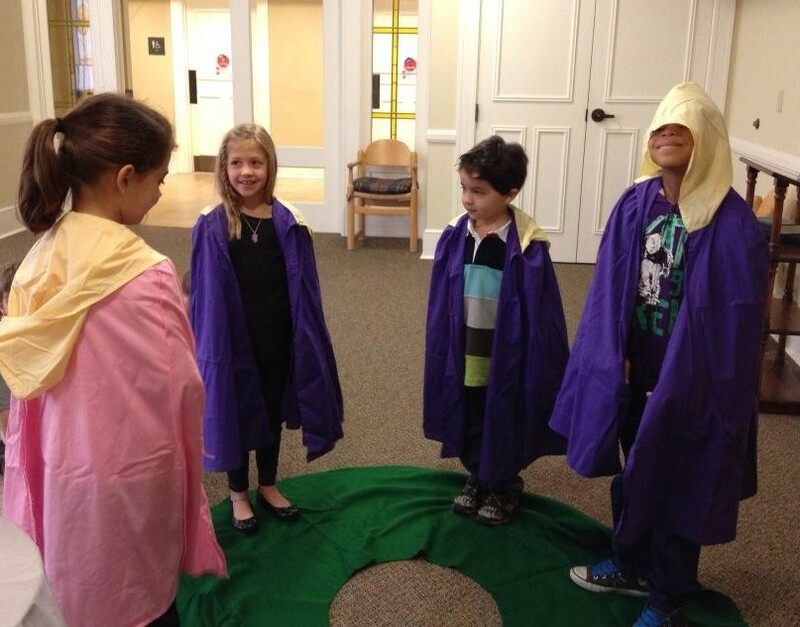 Thoughtful questions following each section make Dog in the Manger ideal for personal or group use. In these inspiring and accessible meditations, John Alexander provides a theologically rich and biblically grounded journey through Advent, Christmastide, and the first days of Epiphanytide. Based on the eucharistic lectionary of The Episcopal Church, Father Alexander takes the reader into the heart of Advent's focus on "last things" and then the Incarnation of Jesus Christ. Preachers will find in this volume a useful resource for preparing their own sermons, but any Christian will benefit from these homilies as we seek a focus on the great mysteries of our salvation. Are you expecting Jesus this Christmas? Are you prepared to receive him? 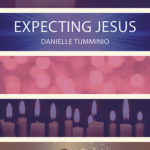 Author, priest, and new mom Danielle Tumminio explores birth—both the physical birth of Jesus and the metaphorical opportunities for rebirth in our spiritual lives. 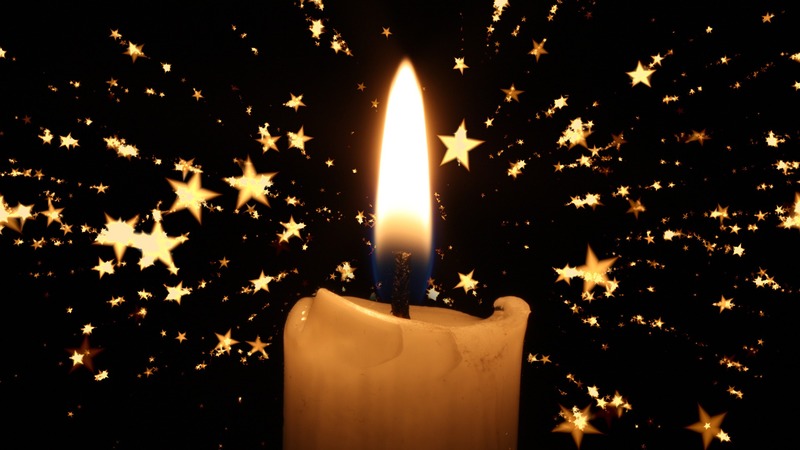 Advent offers a time for preparation, to wait in hopeful expectation for the coming of our Savior. On Christmas, we celebrate Jesus' birth and, through him, the amazing possibilities for transforming ourselves and the world. Each meditation begins with scripture and ends with questions for individual or small-group study. Forward Movement is a ministry dedicated to inspiring disciples and empowering evangelists by producing innovative resources to encourage spiritual growth. Forward Movement offers books and ebooks, Christian formation courses, leadership events, Spanish and bilingual resources, pamphlets, downloadable resources, and online engagement opportunities. 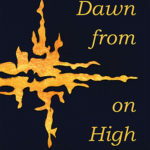 For a full listing of our Advent and Christmas resources and more, visit www.forwardmovement.org. The resources in this article were selected by Jason Merritt, Marketing Manager at Forward Movement.